OSGi Alliance is the governing body of this stranded and it was started at 1999. their initial goal was create open stranded for network devices. Based on this idea this specification introduced for Java also. Eclipse was first in Java. 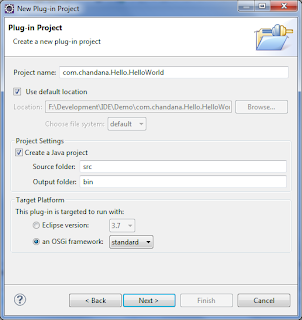 they introduced OSGi based Eclipse IDE at 2004 June. OSGi is way to define dynamic module in java. There are main three OSGi container implemented for Java,such as Apache Felix, Eclipse Equinox and Knopflefish. Why OSGi? Because OSGi provide ability to divided application in to multiple module and those module easy to manage with other dependencies. other than that is very easy to install, update,stop and delete module without stop engine(Ex: Tomcat web application container). 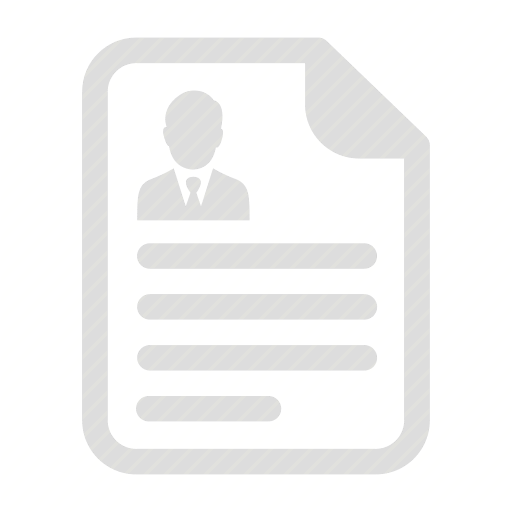 We can have multiple version of implementation with effecting to other references.